Listening to the story of these heroes of faith, who 20 years ago took the challenge, listened to God and obeyed … without thinking about the implications 20 years later, Richard & Debbi Tracy, who gave everything, for the service of God in Panama. 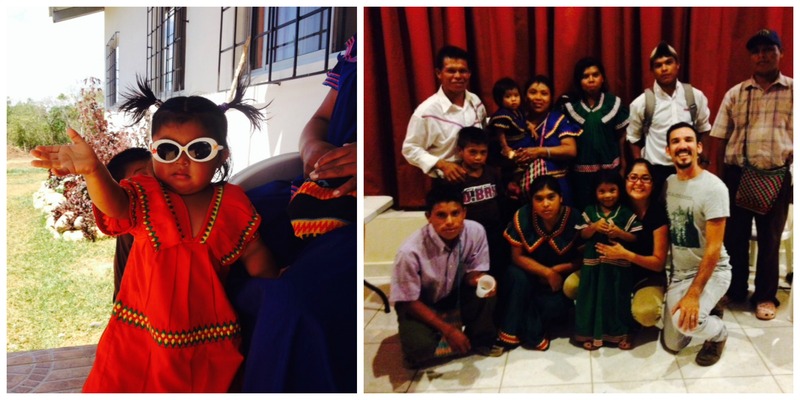 Today their childrens still are serving the lord, and with them the next generation. Seeing at the multiplication in the work of discipleship, seeing how many Indigenous have known Jesus, and walked into a destiny with purpose, redemption and hope … and to see how that legacy that this couple has sown , listening to the many testimonies…. 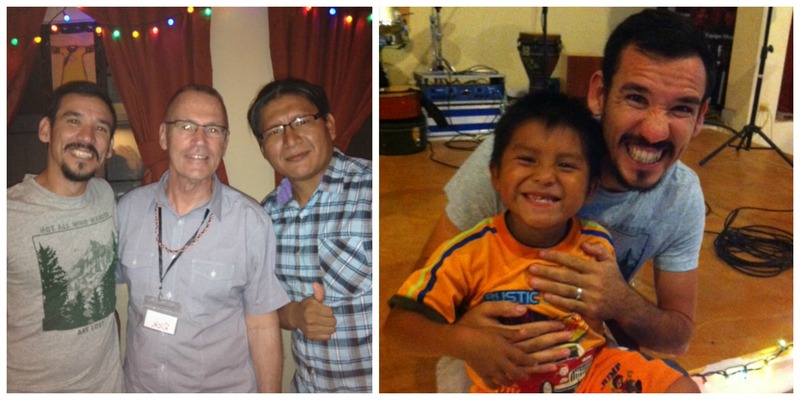 and stories on how they start….. made ​​Tony & I feel really encouraged to know that the work we’re doing is not in vain !!! that it is worth it… it is about PEOPLE FINDING GOD!!! It is about bringing God’s kingdom… in any time… is to be a example of his Love. and his Principles.. in the daily basics… … It is about ” giving up” Your PLANS, and trusting God for his better ways… and how HE IS the one who invite us to be part and rejoice in his perfect will..
Rafael is one of the mens who have challenged me the most … a man who does not seek to be recognized … who loves God, and is fighting for his people .. to the presence of God and be free from generational culture and beliefs. Rafael is a pastor, he met YWAM, through the work of YWAM panama, did his DTS, and back to make known God in the midst of mountains, places very far apart for God’s sake… Now is one the Brave people in God’s hands, one those who see the promise land.. and is willing do to everything to lead his people to his promise land. I Invite you to remeber Rafael, and all those that we haven’t met.. but their are up there somewhere in the jungle of Panama.. sharing the truth of God … to those who haven’t heard…. A great Time of fellowship !! In 2o Years from now….. where I’ll be, or what I will be doing .. ?? 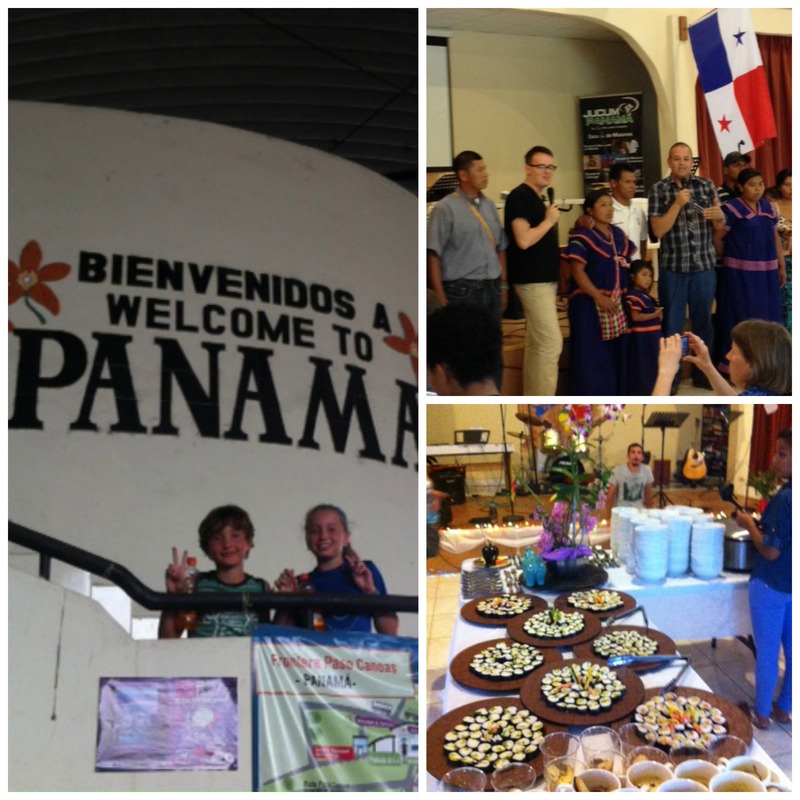 This time in Panama, hearing about Rafael’s journey … was a time of great revelation and impartation. …. And this question was released……. in 20 years … where do you see yourself… your dreams that God has put in you ..
.. but when you return back to the present … those plans or dreams just disappear…. ← Here we Go!! 2014!! !